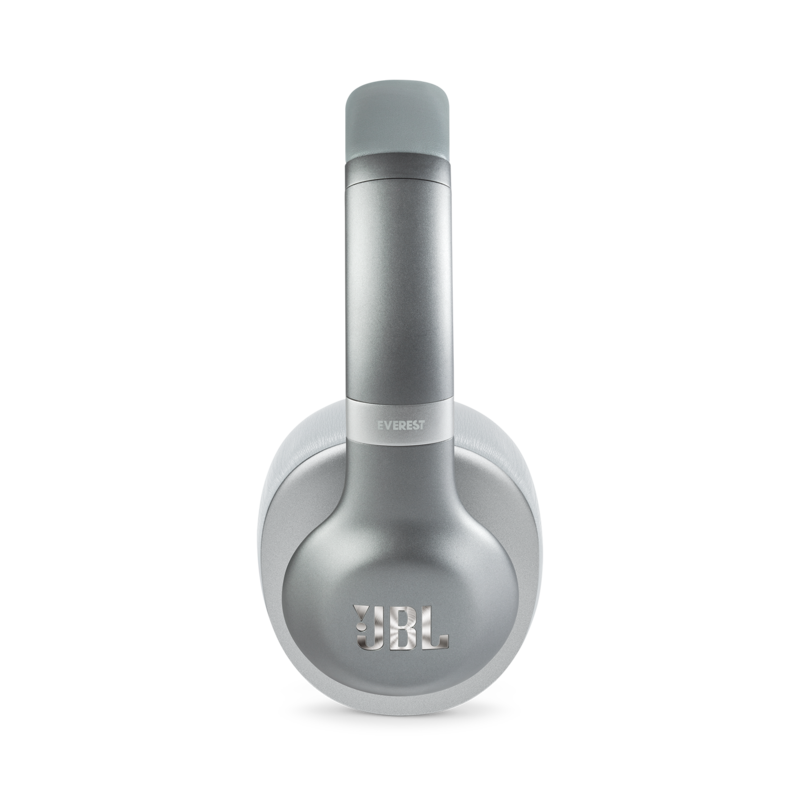 JBL EVEREST™ 710GA wurde bewertet mit 4.0 von 5 von 5. 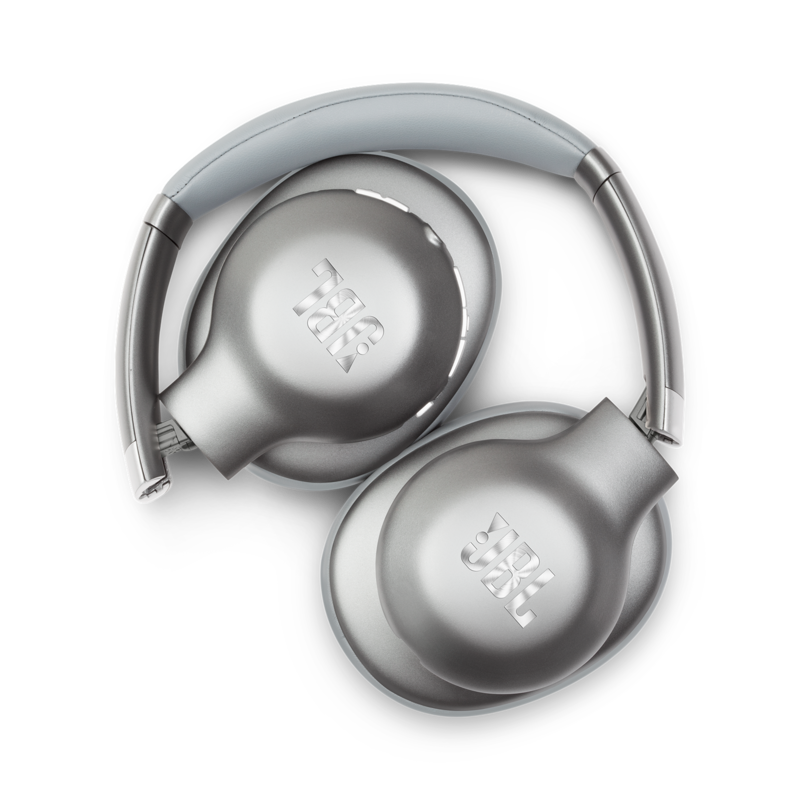 Rated 3 von 5 von jloui12 aus Above Average I really enjoyed these headphones, but it didn't live up to my expectations. 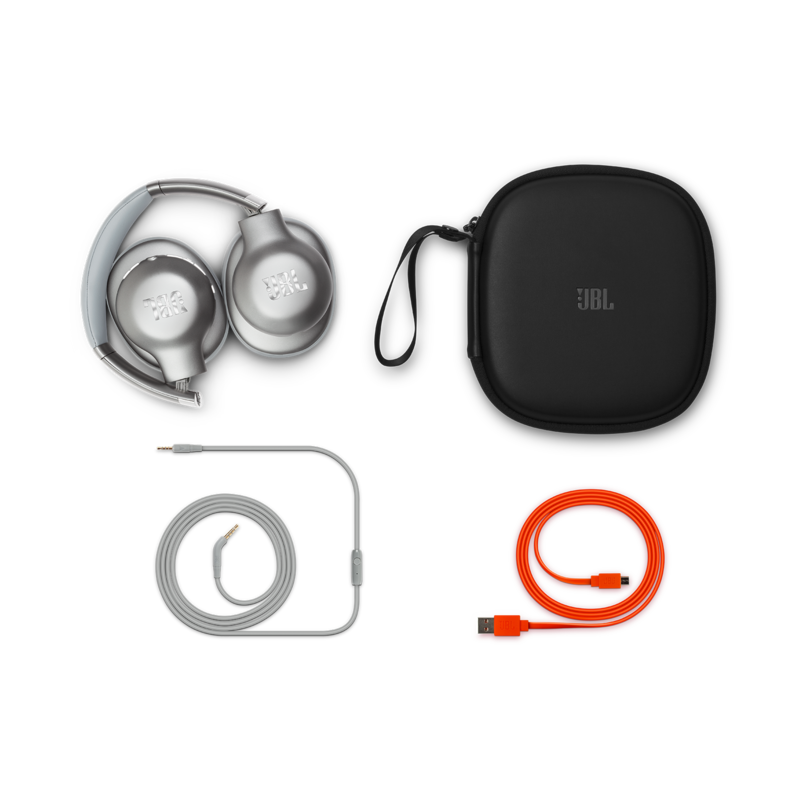 I have a JBL Flip 3, and a 4, and the sound is amazing, and it was rather cheap. This product, being $250, seems a bit high. Heres why, First, the bulkiness. 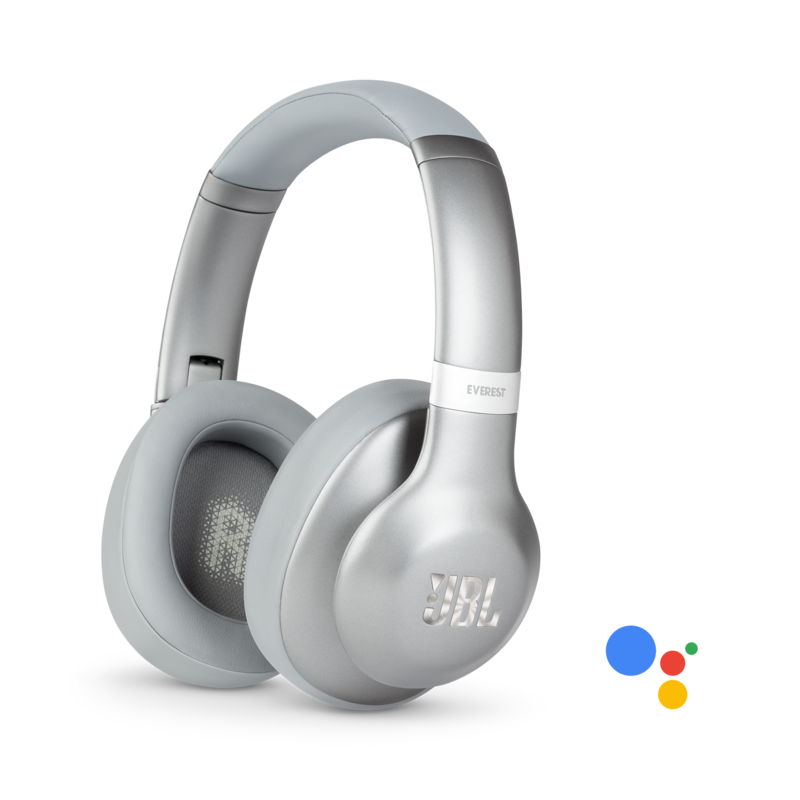 These headphones are just plain bulky. 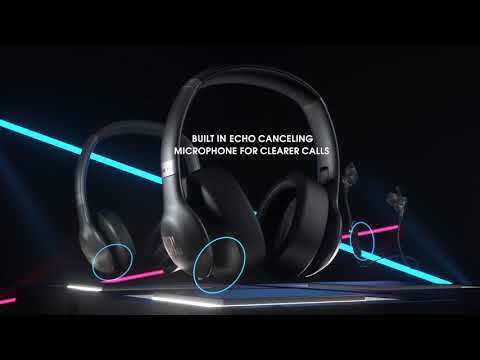 Which sticks out and looks like a pilots head set. Secondly, the sound was very good, but to me didn't live up to the JBL standards. They lack in rich, deep bass, which is what I truly look for, and anything on the last 2 volume clicks will make a plastic rumbling noise, and static out the song. But other than that, they were super comfortable, and lightweight. They also fit over the ear perfect, instead of on top. Rated 4 von 5 von CHWong aus Goede kwaliteit-prijs verhouding Helder geluid zowel in laag als in de hoge tonen. 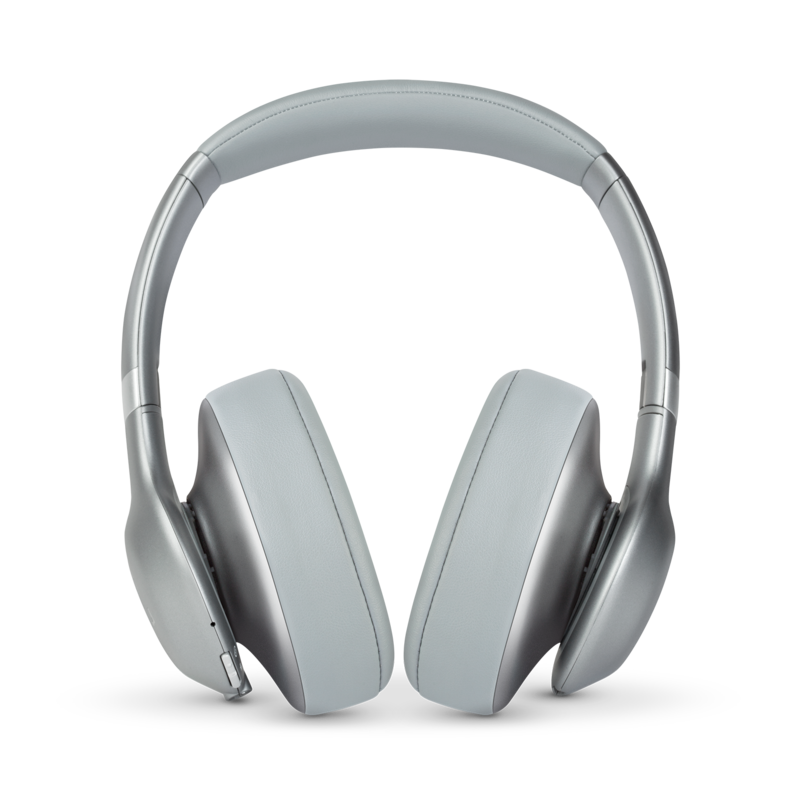 Je kan de noise cancelling regelen en dat is heel fijn, vooral als je geen noise cancelling nodig hebt (beter geluid). Inklapbaar en komt met een stevige hoes. Voor video editing is dit echt ideaal.